Welcome to York International School! 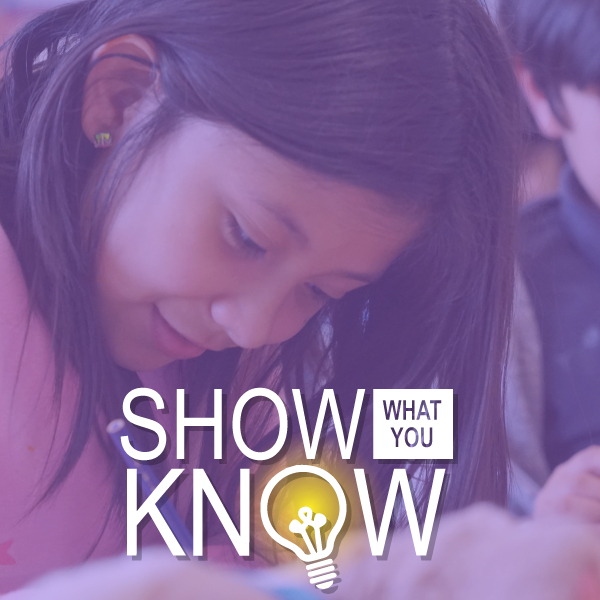 This K-12 school is inspired by the International Baccalaureate (IB) School network. York International School is authorized for the IB Primary Years Programme (PYP) and, in 2014, received authorization for the IB Middle Years Programme (MYP). Girls On The Run! So much fun! Cozy up to a good book and delicious breakfast! Students who are risk takers are willing to try new things! York is a 21st Century Learning Center! 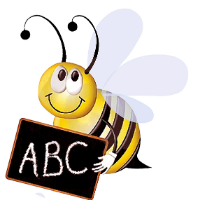 Find out about our out-of-school programs! 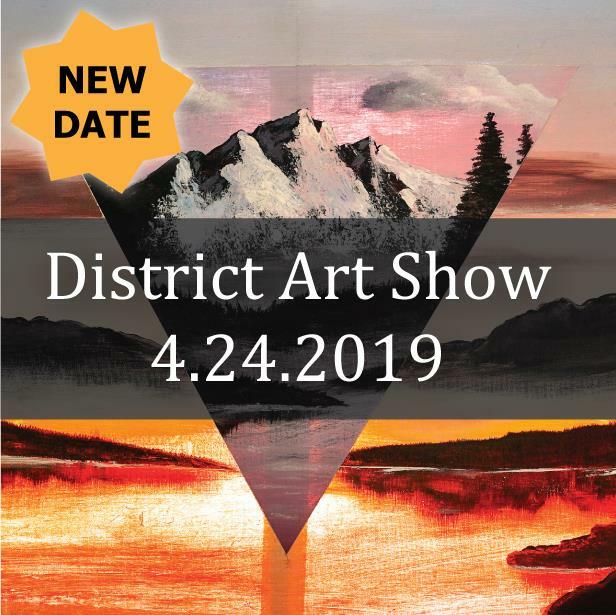 Join us for our annual District Art Show! Opening reception is from 5-6 p.m., followed by the Awards Ceremony at 6 p.m. in the Rosa Auditorium on the Skyview Campus. We'll see you there! 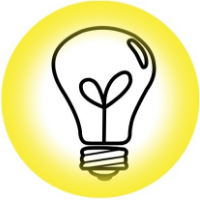 Using the online Infinite Campus Parent Portal Annual Update tool, you can update your family's information easily from anywhere with an internet connection. 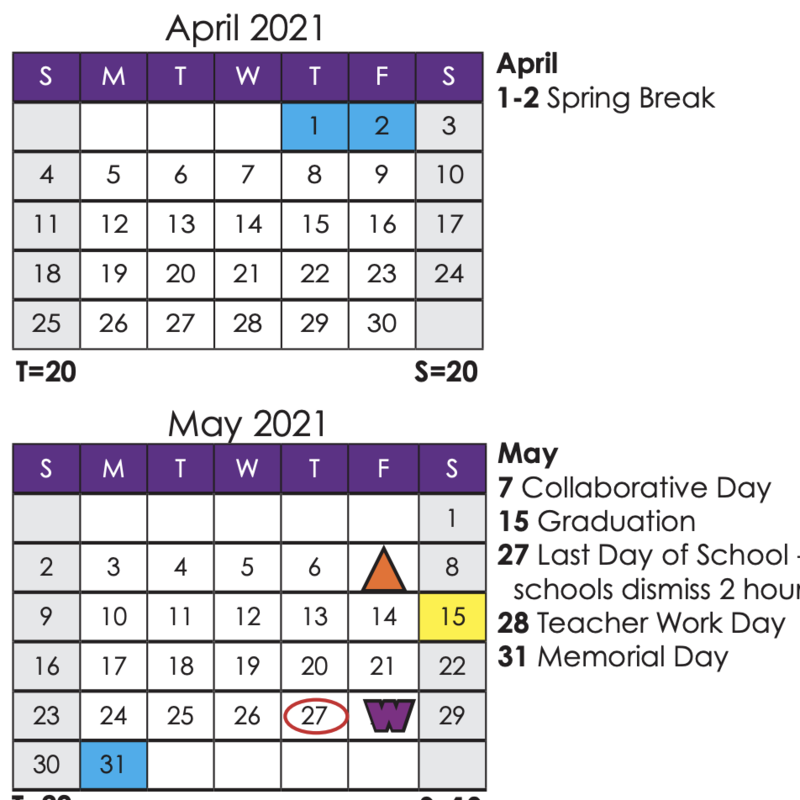 Please complete the Annual Update process by Friday, April 26, so we can confirm your child's spot at his/her school. From family-like environments to small-by-design schools, we know Mapleton is a great place to work, but we thought we would let some of our teachers tell you what they like about working in Mapleton. 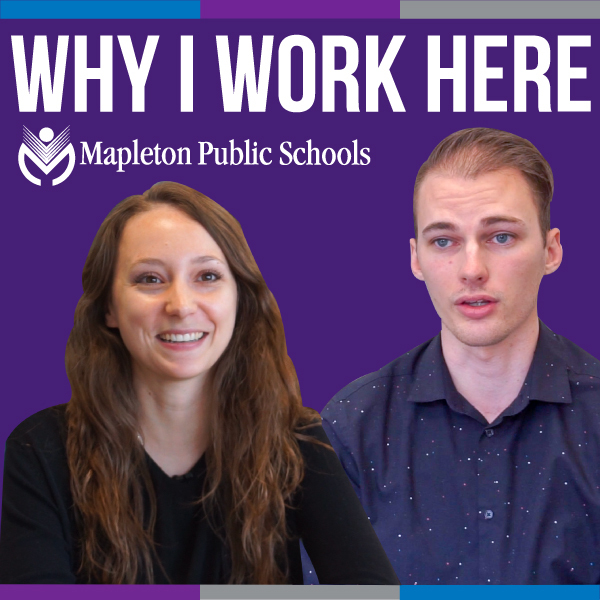 Check out Mapleton’s new #WhyIWorkHere video series to hear from teachers and staff throughout the district why you should consider joining the Mapleton team today! 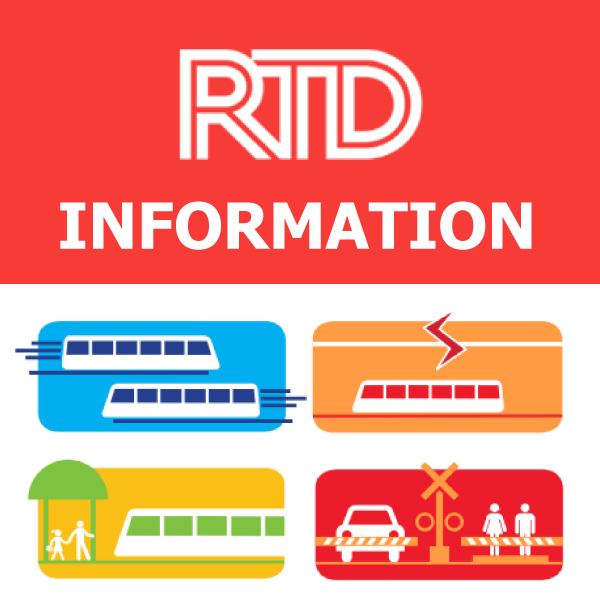 RTD will soon begin test runs of the N Line, the 13-mile commuter rail that will provide service from Union Station through Denver, Commerce City, Northglenn and eventually north Adams County. 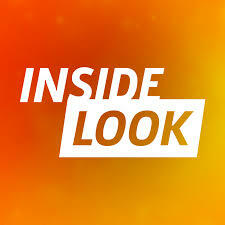 It’s time to show what you know! 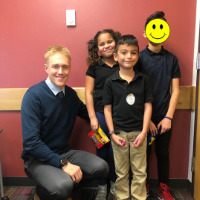 Throughout the month of April, Mapleton will join with school districts throughout Colorado in administering state tests, including Colorado Measures of Academic Success (CMAS), PSAT, and SAT. Skyview wrestler becomes one of two females to ever place in the CHSAA State Wrestling Tournament!